On this page, you will find links to cycling maps, showcasing some of the recent maps I have been asked to make. 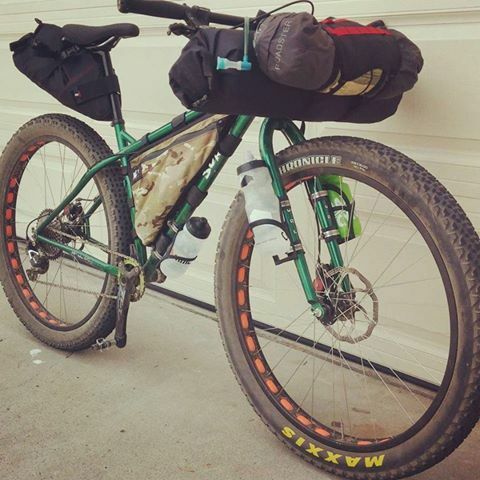 Whether bikepacking, touring, putting together a group ride, exploring a new area, or trying to find the closest bicycle repair station, we are here to support you. Keep scrolling down for more maps. 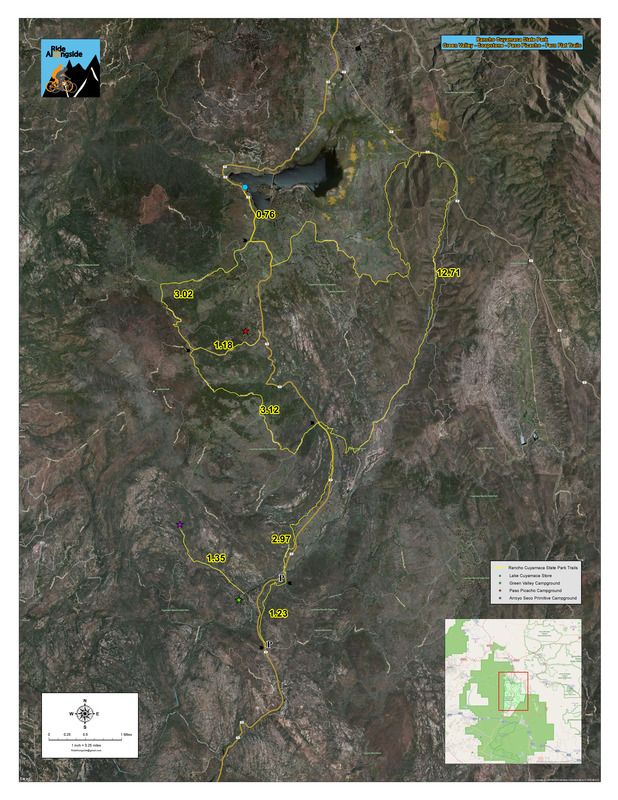 The map shown below is for a bikepacking trip to Cuyamaca Rancho State Park in Julian, CA. *Note: Use these maps at your own risk. I assume no liability for accuracy, access issues, or current status of roads/trails since most data used is not my own, rather, it is data I have been given by other trail users. 2) Cuyamaca Rancho State Park in Julian, CA. I was asked to setup the map for navigation (using PDF Maps app) during a Sub-24hour-Overnight (S24O) bikepacking excursion. Two versions are available. One with a satellite base. One with a topo quad base. 3) Mira Mesa to Dos Picos Campground. Unknown route based on aerial photo interpretation. Recon still needed for parts of trail that haven’t been ridden yet. 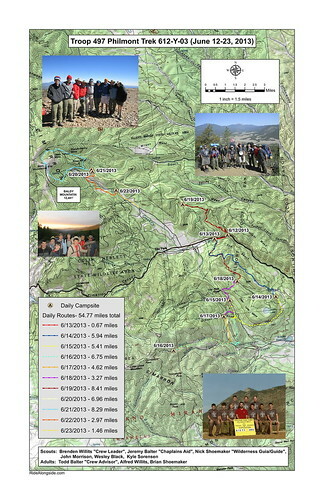 I was asked to setup the map for navigation (using PDF Maps app) during a Sub-24hour-Overnight (S24O) bikepacking excursion.